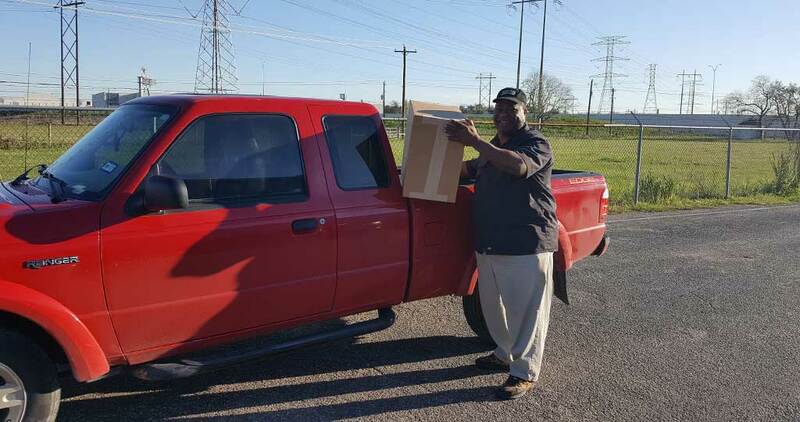 With more than 20 years of experience, River Oaks Couriers has evolved from a traditional courier service to one of the largest expedited delivery providers in Houston. We are committed to providing our customers with exceptional customer service and to do that, we need responsible and timely drivers. River Oaks can meet our customer’s most demanding requests for same day service. Our highly-trained staff of professionals can find the best possible shipping solution for same day delivery, hotshot courier service, or expedited delivery to any part of the country. We have established a great relationship with our drivers. We are fair, responsive, and growing quickly. River Oaks Couriers is a legacy expedited heavy freight company. We are currently very busy and looking to grow our fleet. 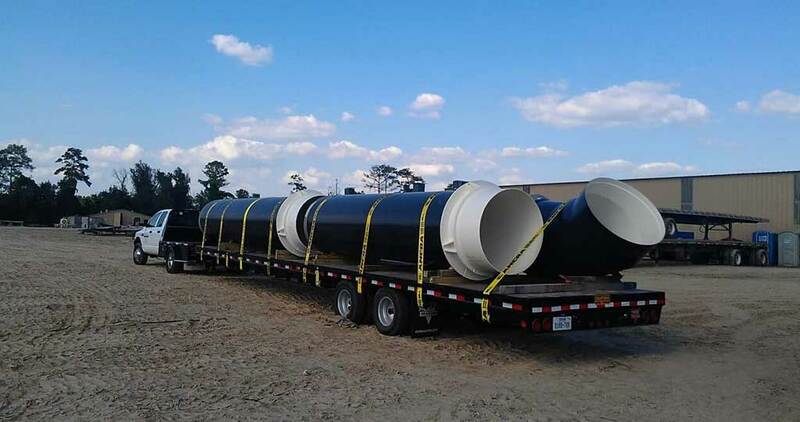 We have an immediate need for 40ft gooseneck owner operators for local and out of town deliveries – including out of state. We provide our drivers the best rates in Houston! 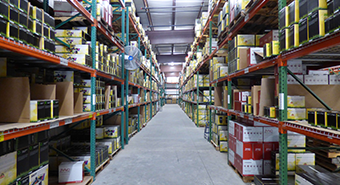 River Oaks Couriers is a legacy expedited heavy freight company. We are currently very busy and looking to grow our fleet. 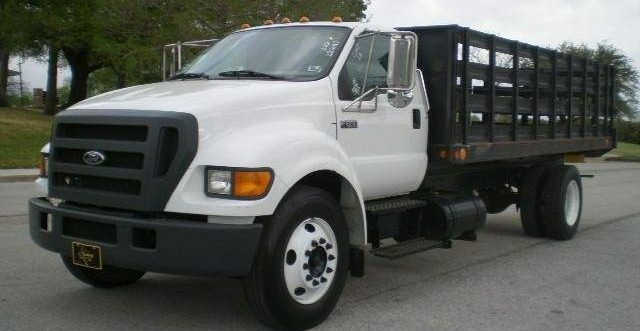 We have an immediate need for 24ft flatbed owner operators for local and out of town deliveries – including out of state. River Oaks Couriers is a legacy expedited heavy freight company. We are currently very busy and looking to grow our fleet. 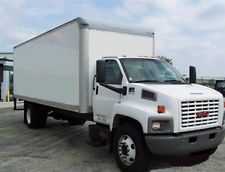 We have an immediate need for 24ft boxtruck owner operators for local and out of town deliveries – including out of state. A lift gate is required. We provide our drivers the best rates in Houston and pay very quickly! 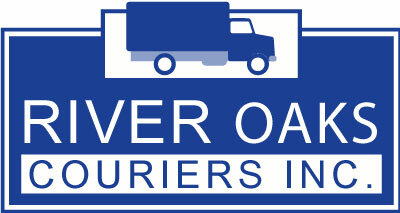 River Oaks Couriers is a legacy expedited heavy freight company. We are currently very busy and looking to grow our fleet. We have an immediate need for sprinter and van owner operators for local and out of town deliveries – including out of state.